In order to master the yeast technology, business management knowledge and Angel culture, 33 Angel Egyptian YE staff come to China for training and received warm welcome of Angel Company and CTGU. The welcome ceremony for Egyptian staff, was held in Angel headquarters on March 12. 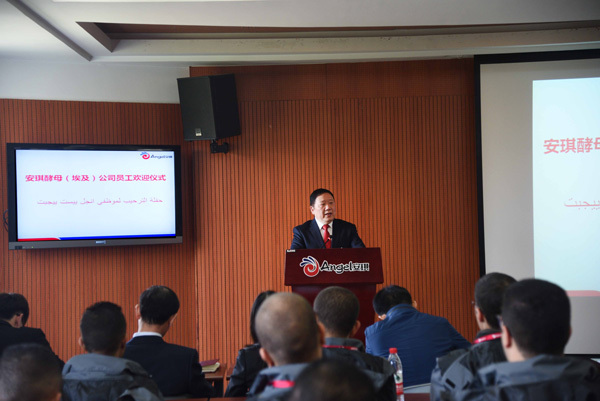 President Yu Xuefeng and some other management leaders attended this ceremony. During the ceremony, president Yu delivered a speech and presented gifts to the Egyptian staff. 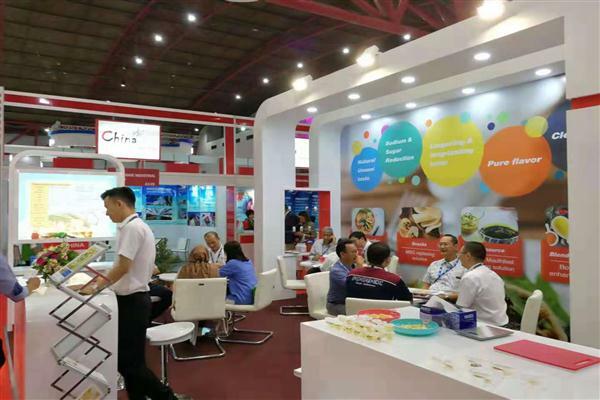 President Yu pointed out that products of Angel Egypt factory have been exported to 40 countries and regions, which promotes the development of baking industry in Egypt actively. 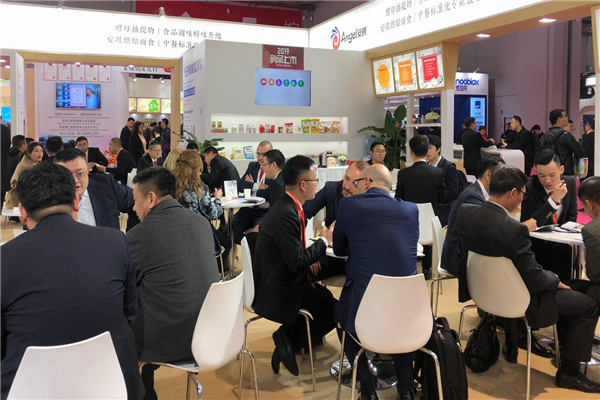 As an excellent local foreign-funded enterprise, its production line for yeast extract will become the only modernized line of yeast extract in Egypt and Africa, promoting the development of yeast extract market in Egypt and surrounding areas. President Yu also stressed that at the historical moment of “30 years, new sail”, the Egyptian staff should enhance the sense of honor, study hard and master the principle and the technology of yeast extract, making contribution to the successful operation of 12000 tons yeast extract production line. During the ceremony, the Egyptian staff introduced themselves and made a commitment to master the professional knowledge and skills. 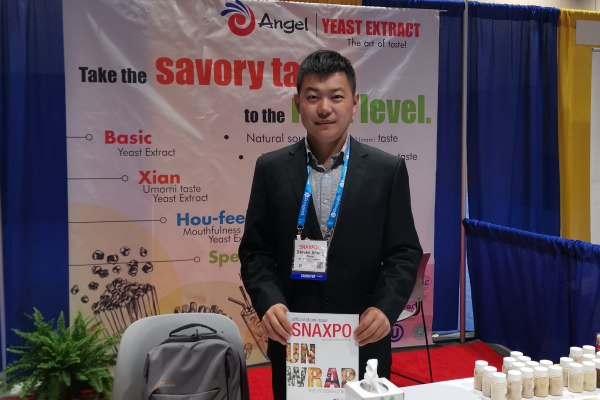 Before the ceremony, the Egyptian staff visited Angel’s culture corridor, e-business offices, yeast extract production line, baking center etc… by which, they gained a further understanding of the culture, products and market of Angel. 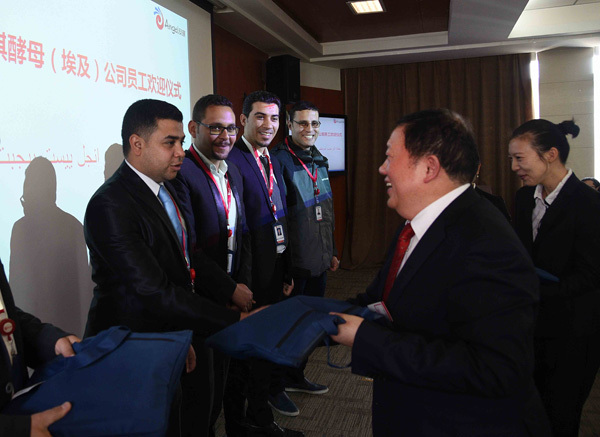 After the ceremony in Angel’s headquarters, the Egyptian staff attended the opening ceremony held by CTGU (China Three Gorges University). Xiao Minghua, general manager of Angel Company delivered a speech and expressed his gratitude to CRGU for the support and help. He also put forward requirements and expectations for Egyptian staff. 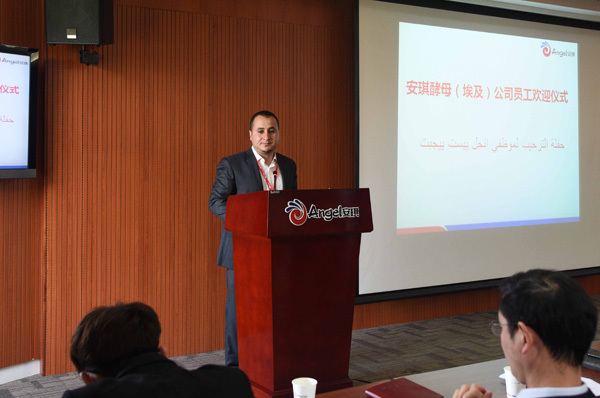 In 2011, Angel successively organized 66 Egyptian staff to China for training, which helped them master the yeast technology, business management knowledge and Angel culture. Many staff have become the key staff of Angel Egypt factory. This time, Angel selected 33 Egyptian staff to come to China for training. Many of them are seasoned staff of Angel Egypt factory and 4 of them have come to China for the second time. They will have their training courses in CTGU and Angel headquarter in the next 6 months.